Maternity and nursing tank, empire waist, made of bamboo fabric, very soft and comfortable. Very comfortable maternity and nursing tank, made of bamboo fabric. Modern style and trendy colours. 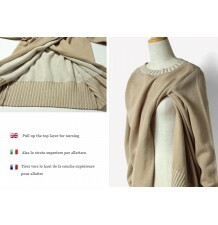 It's perfect for all seasons - alone in the summer or as a layering piece - during and after pregnancy. It is lined on the breast with organic cotton fabric and it has a pocket for the nursing pads (included). The particular design - empire waistline - gives confort and allows you to wear it even without bra. For breastfeeding, it has a special opening that allows you to feed your baby with discretion even in a public place. 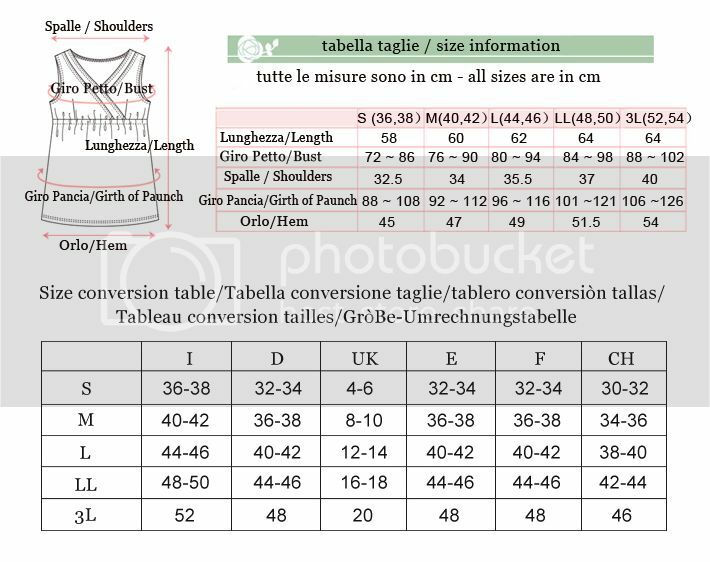 Fabric composition: rayon (bamboo) 95% + elastane 5%. 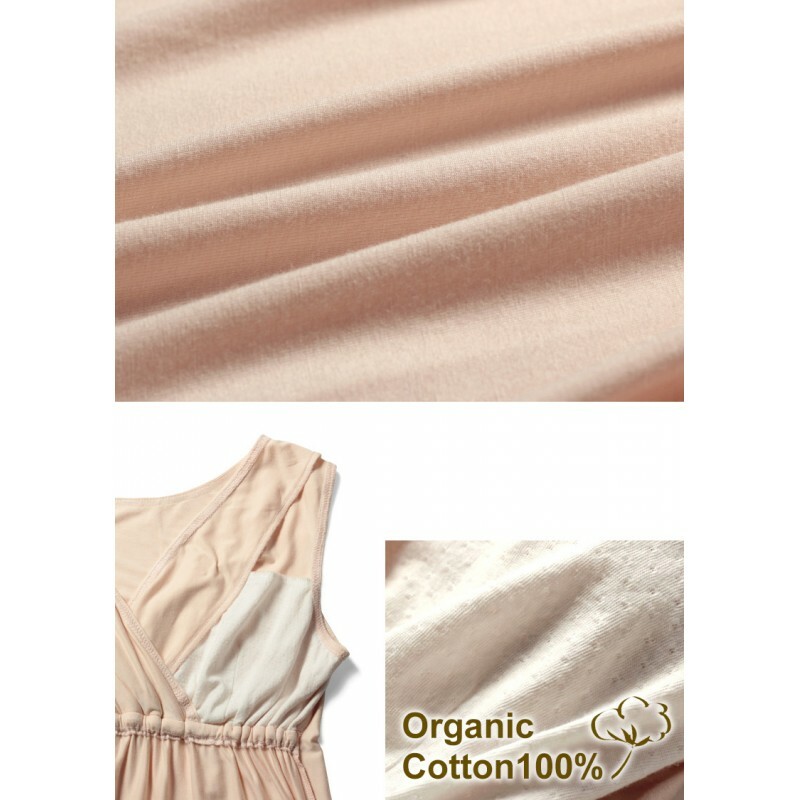 Lining (the part in contact with the breast) is made by 100% organic cotton. The bamboo fabric has intelligent temperature regulating properties, keeping you warm in a chill. Simple and practical, the stretchy fabric makes for a fitted, modern shape. Very elegant maternity and nursing short sleeve lace top, available in 2 colours. Maternity and nursing solid top, perfect both for a formal and casual look. Maternity and nursing long sleeve top, very stylish. Maternity and nursing long sleeve round neck top made of a special fabric, suitable for coldest days. Elegant maternity and nursing blouse with lace details, available in white or black. Delicious maternity and nursing lace top, very elegant and romantic. Maternity and nursing dolman sleeve sweater made of organic cotton, available in different colours. 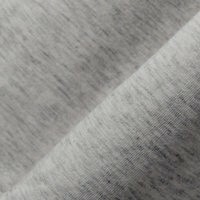 Maternity and nursing sweater made of pure organic cotton, very soft and comfortable, suitable both for a casual or elegant outfit. Delicious maternity and nursing long sleeve top, modern style, available in 2 colours. Elegant maternity and nursing set including a shirt and a bamboo tank that can be worn even separately.